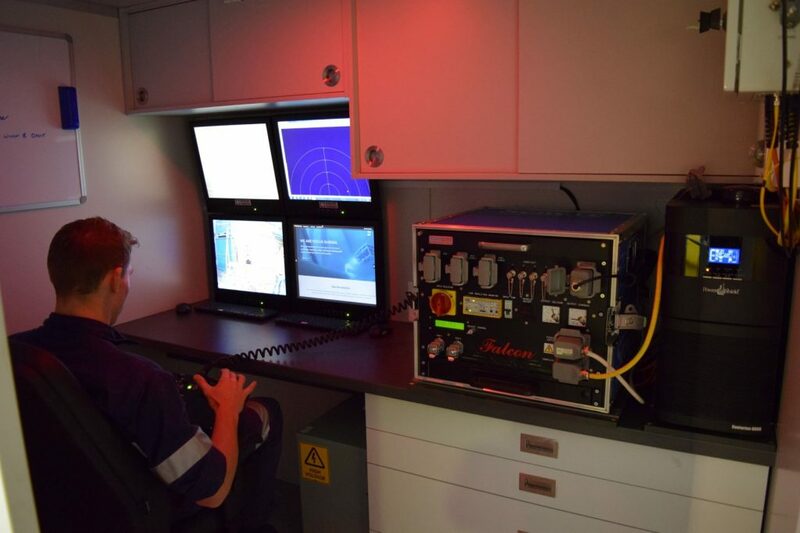 Focus Subsea has extensive experience supporting Work Class ROVs during drilling and completion operations. We’ve delivered significant time savings and improved safety for drilling campaigns in Western Australia. Supporting Work-Class ROV during regular D&C operations. 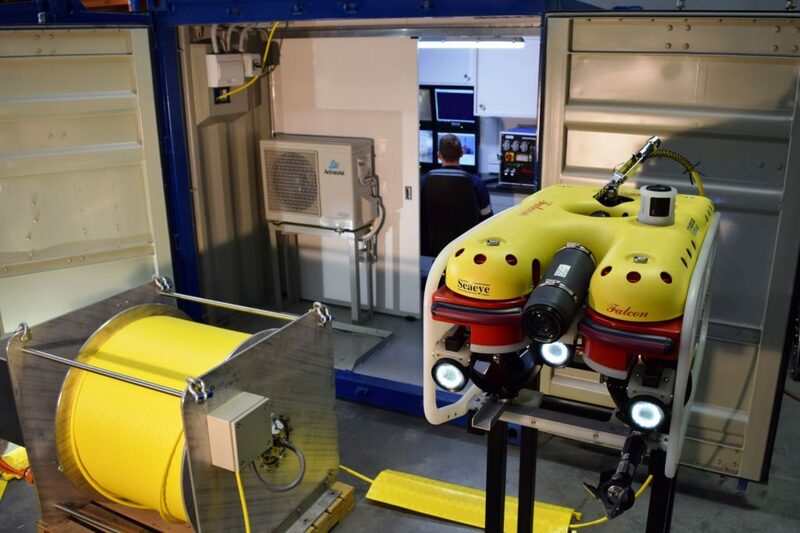 GVI of BOP, XT, FSB and all other critical subsea assets during deployment and recovery.